Hey guys. I have another guest post for you today and this one is by my all time nail bestie, Sam! t was actually Sam that first introduced me to the likes of Uber Chic and created the stamping monster that I am today haha! 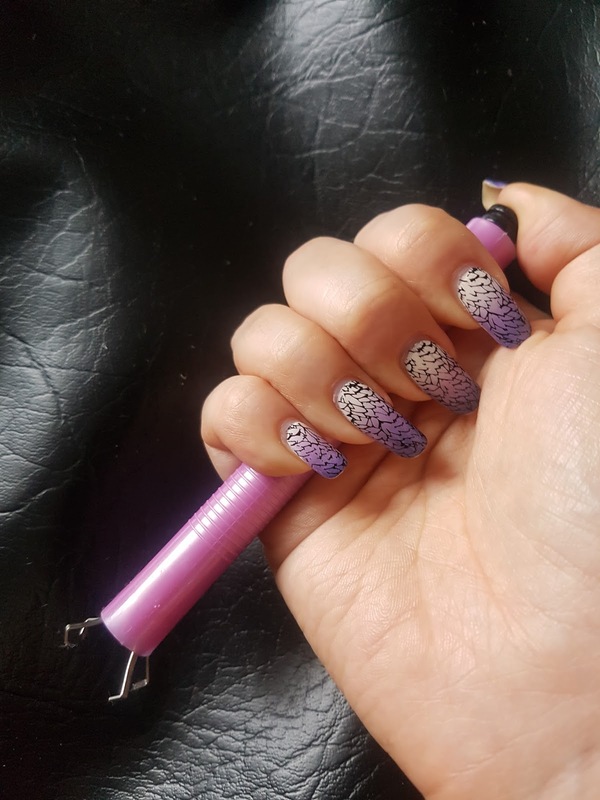 I hope you enjoy Sam's awesome post about her favourite nail art essentials. Hello all! Wow, I’m not used to such a big audience (*loosens collar*) so if you don’t know me, that’s cool! My name is Sam AKA @theonenailqueen in London (more Instagrammer than blogger), and the lovely Beth has asked me to write a post whilst she get back into blogging after her holiday. This stuff is a life saver! If you change your polish a lot, this will make things sooooo much easier for you! 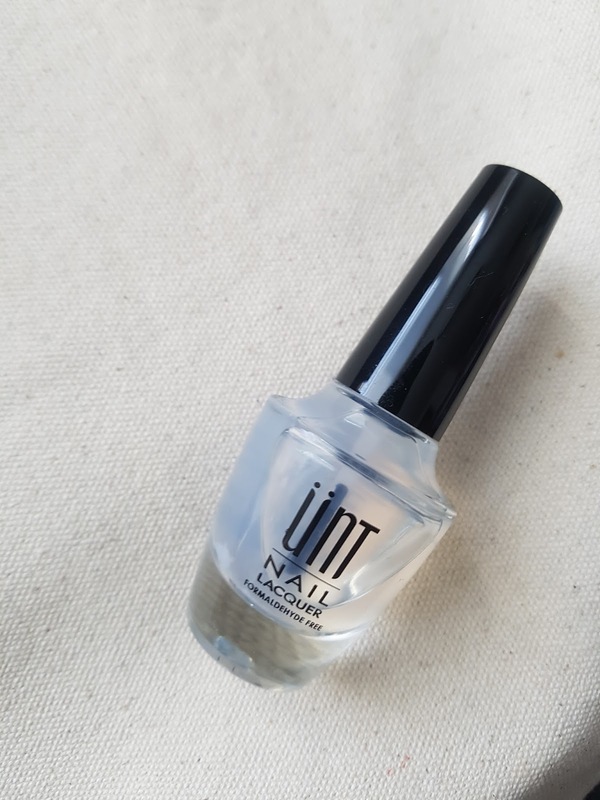 To get my polish off when I use this, I loosen the polish with some oil ( I don’t tend to use oil when I’m wearing UNT because it can activate the undesired effect of your polish popping off!). Once you’ve rubbed a generous amount of oil around the base of your nail, I use an orange wood stick (or another nail…naughty) to pop it off! Et voila! I find it lasts the longest with thin coats of polish, so gradients last well; my thick smooshy manis and glitter polishes, not so much. 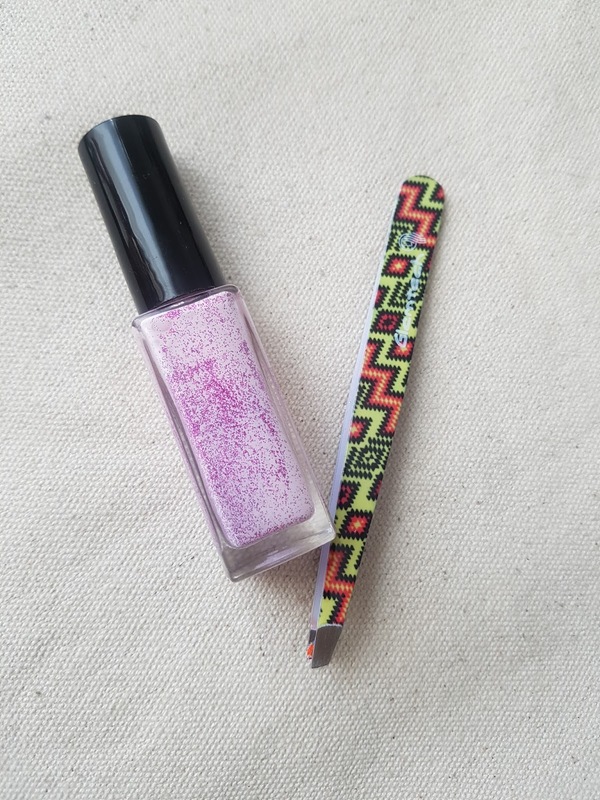 Another great thing is that you can use this as a base if you’re using gel polish with say pigments, or glitters, and it peels off in the same way! I often give my nails a wipe with some polish remover after removing UNT just to get rid of any residue before the next mani. I used a regular, run-of-the-mill sticky stamper for a long time and got into the craze for clear stampers pretty late in comparison to others. 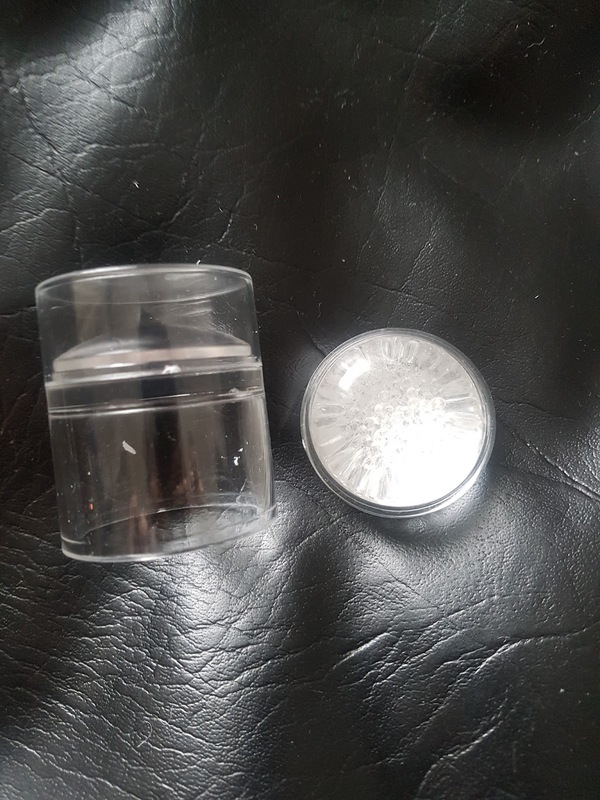 I found a lot of clear stampers an absolute pain to get anything at all to pick up! I also had trouble as the head was too firm on my curvy nails. This one from NA is amazing. It’s big and it’s squishy! So whether you’re layering your stamping or lining up geometric images, this is brilliant. Simply stare down the barrel and there it is, clear as day! I hesitated to mention this as I know a lot of us in the UK can’t get a hold of one. I go to the US a couple of times a year and always try to get to a Sally’s to pick up a Cotton Claw! It’s a lifesaver when it comes to doing my toe nails and not ruining my manicure, and it is amazing for cleaning up stamping plates too. If you can get your hands on one, do! Yet another saviour! I love this stuff. Not so much the smell, ‘cos it’s stinky LOL! If you can get an odourless one then do ‘cos the smell is just yuck. My favourite one to use is actually Beth’s home-made blend which is pink with purple glitter in! I can clearly see where I’ve put it so I don’t dig at my skin to get it off (good god that’s horrifying! You’re like, ‘is that latex or skin?!’)! Liquid latex (or liquid tape as some people call it) is a massive help when it comes to stamping with say black or another dark colour and you don’t want insanely messy clean up or when using pigments, because it’s so fast to remove without needing to intervene too much with a brush. Game changer. A decent clean up brush enables you to take your mani from looking good to looking flawless (I think we’ve all seen how masterful some people are with a clean up brush!). 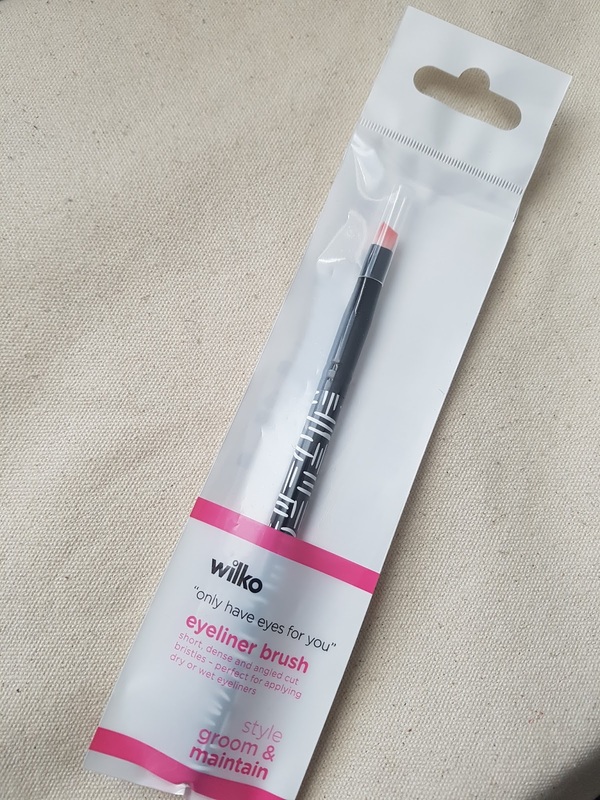 Again, on Beth’s recommendation, my most favourite one is the eyeliner brush from good old Wilkinson’s for the sum of a shiny pound! If you haven’t tried, it, get down to Wilkos! I never really had any pigments or powders, but when the whole holo pigment thing happened, I was like, ok, I have to do this. I used my finger to burnish pigments in at first, which was messy and wasteful ☹ Then I used an eyeshadow applicator with which I always seemed to use way too much pressure and would end up digging into the polish underneath and ruining it ☹ Then I thought I’d try these silicone tools from NA. They are amazing! Another game changer I learnt about very late, but they enable you to 1. not waste product and 2. apply the right amount of pressure to burnish that powder in. Genius, and they’re also super pretty with the little crystals inside which is a bonus! The lint roller cleans your stamper and tape cleans up stamping that’s got onto your skin! I discovered this by accident a while back but I keep little bits of tape around when I’m stamping just to pick up any rogue bits on my skin. Last, but not least- top coat. In my opinion, this is one of the most important things because it often dictates how long your mani lasts for (I know the base is super important too) and it gives you that super shiny finish. 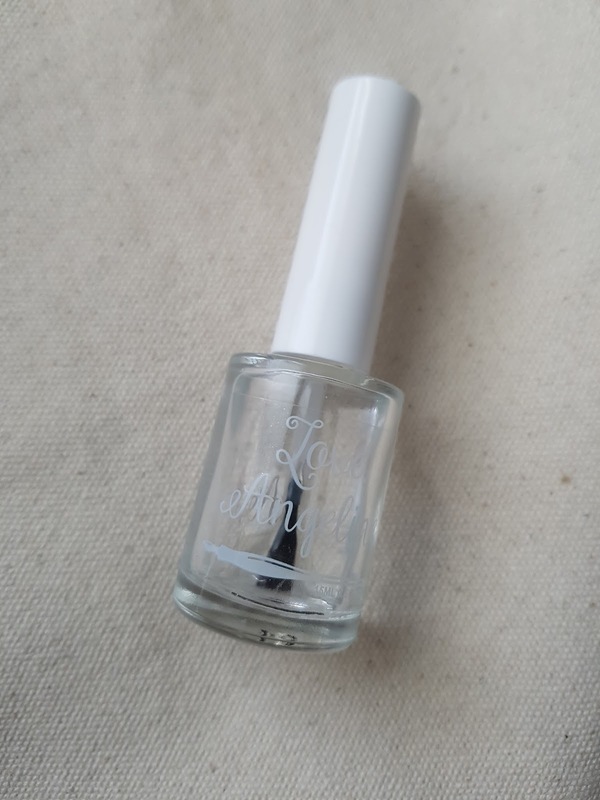 Now, I knew nothing about this brand at all, but I tried the Love Angeline top coat on Beth’s recommendation, as I was often smudging my stamping with my go-to Seche Vite. This stuff not only enables me to not smudge my stamping, but it dries down as fast as Seche Vite. I don’t find there’s any shrinkage either which is awesome. It’s a new favourite for sure! So that’s my run down on what I see as being some nail art/mani essentials. Thank you so much Sam for doing this post for me. I really appreciate it and I think people will find it so helpful! Make sure you head over to Sam's Instagram and give her a follow as her manis are awesome.